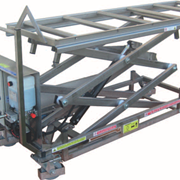 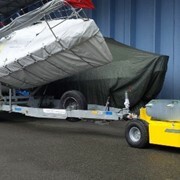 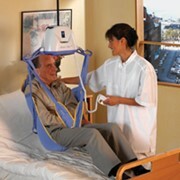 The Haycomp Boomer is the highest capacity electric bariatric lifter available . 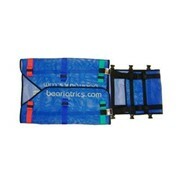 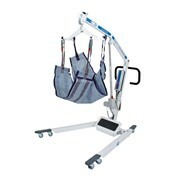 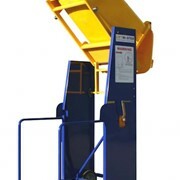 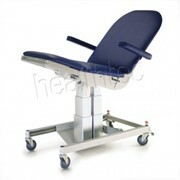 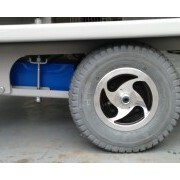 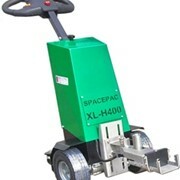 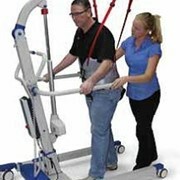 This is the patient lifter that will fulfill your high end lifting requirements. 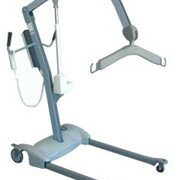 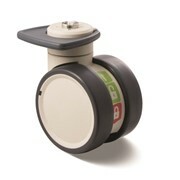 Weigh scale option is recommended for monitoring the patients.